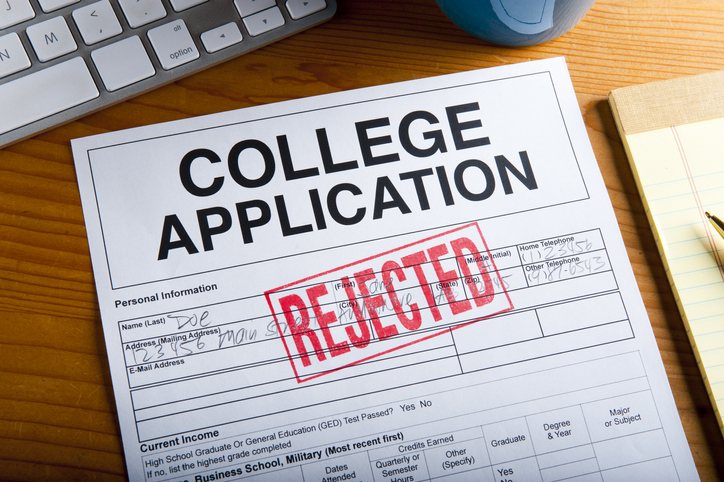 Rejection is always tough whether it’s at work, in a relationship, or in college admission. NACAC member Rick Clark, the director of undergraduate admissions at the Georgia Institute of Technology, has some advice. First, if you’ve been rejected, Clark writes, you likely need to take a moment. It’s okay that you’re not okay. “Go ahead and scream, cry, beat your pillow, cook or eat a lot of something (do all of those at once if you’re really upset). You do you. Whatever it takes to begin clearing your head,” he wrote. He lays out a few truths about the admission process and encourages denied students to switch their mindset. Read Clark’s full list of “truths about being denied” on the Georgia Tech Admission Blog.